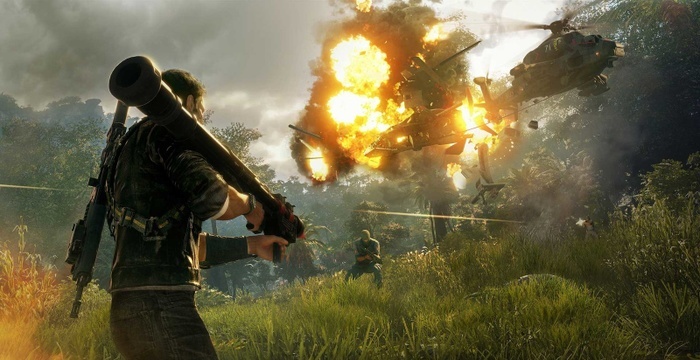 Just Cause 4 used the latest version of Denuvo for today. A group of hackers managed to circumvent the protection of Denuvo in Just Cause 4. The game appeared on torrents just a day after the official release. In Just Cause 4, the latest version of Denuvo, 5.3, was used today. Whether the publisher is going to remove protection from the licensed version, given its uselessness, is not yet known. In November, hackers hacked Assassin’s Creed Odyssey – it took a little more than a month. And protection in Hitman 2 was hacked four days before the release – all because of the expanded edition, the owners of which could have started the game earlier.